How to Spot A Reliable Real Estate Developer? If we say Real Estate Developer, it is a company that develops/builds the subdivision or building. 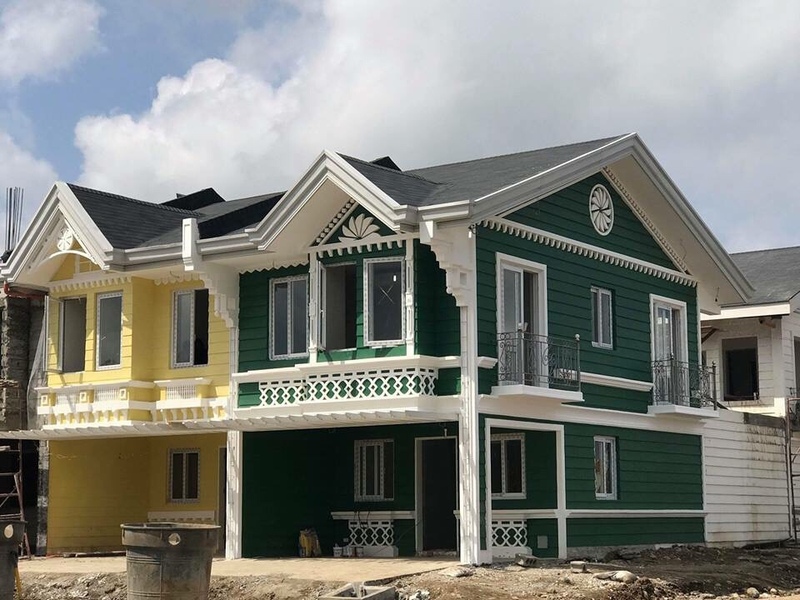 There’s a lot in the market today, and although there are prominent or known real estate companies today, they are also new ones that could make a difference in the real estate industry. 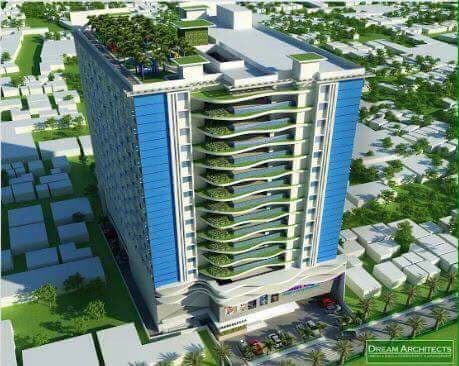 Real estate investment is one of the best investment options we have right now, most especially in the Philippines. The Philippines has been an eye candy of all the investors in the world. Do they have a professional website? Not Facebook Page. For the record, a Facebook Page is not a website, and it will never be even if you redirect your domain to a Facebook Page. A company website should contain what the company is about, who’s the owner or current Operations Manager, the companies contact details like phone number and email address and also a map of their physical office. The website will also contain the companies previous and on-going projects and some news about the company or company updates. Today, not having a professional site means your company does not exist. Do they have previously completed projects? Do they have contact details like a working phone number displayed publicly? Is the owner of the company publicly displayed on their website? What are their company recognitions or awards? Check Positive feedback from clients or homeowners. Check Negative feedback from clients or homeowners. Weigh this negative input whether it’s valid or plain B***S***. Is this lousy feedback higher in number than positive ones? This are just a few of how you can check on the reliability of the developer. Developers with good results earns a good number of feedback and even a community of loyalist. 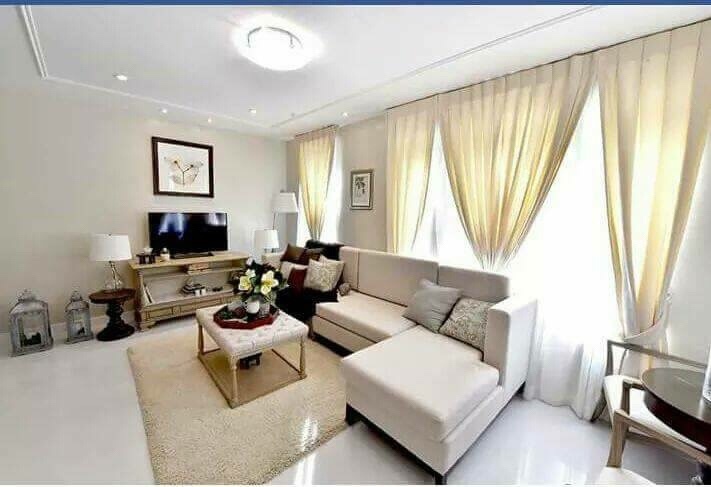 You may also check the legal documents of the developer like license to sell or application for license to sell for each model of the house or project if ever it is still preselling. This not to undermine the budding new developers in the country. There is always a risk when buying a property but at least you can minimize that risk if you choose the trusted ones. 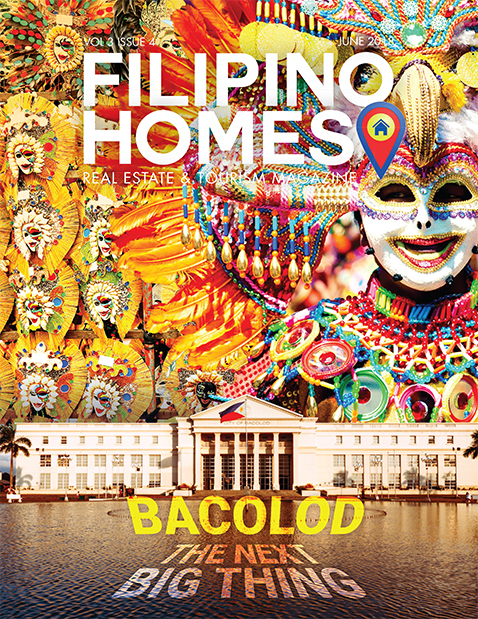 Contact a Filipino Homes Agent or Broker today!